Lorraine Quiche is just about to realize her dream of opening her own restaurant. 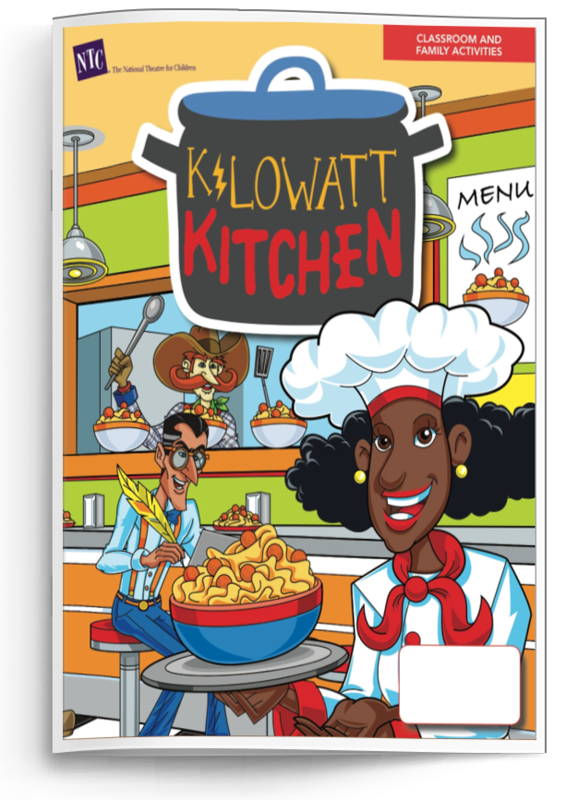 Unfortunately, her top chef, Chuck Wagon, has been wasting energy and now the power’s gone out! Without electricity, she’ll get a bad review from food critic Eggs Benedict Arnold! So Lorraine sets out to learn how to measure how much energy we use and how we can reduce the energy we waste. 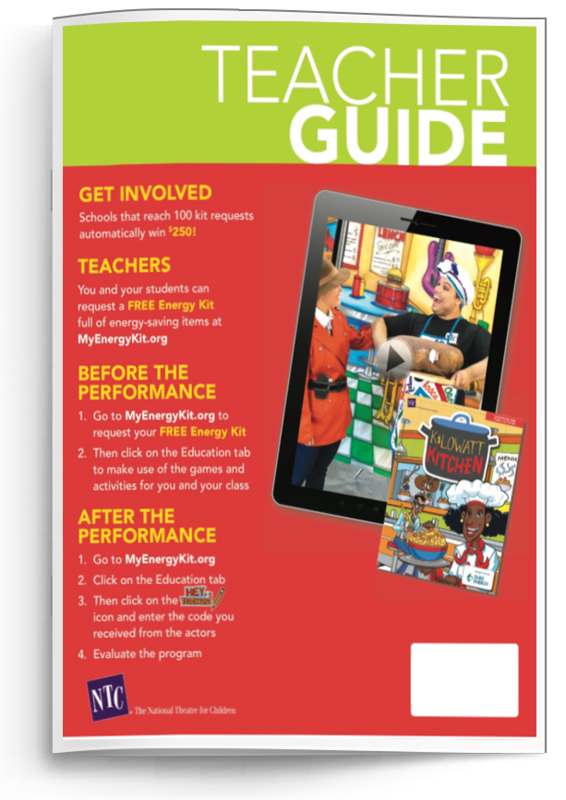 With the help of Horace Flyman, a sanitation engineer, and zookeeper Adam Grizzly, Lorraine learns how to use energy wisely and saves the day for her Kilowatt Kitchen!